Hip Op Hooray or Hip Op No Way! Hip and groin pain is a common problem we treat affecting all generations of life. There can be multiple reasons for this such as slipped femoral epiphysis (S.U.F.E) in children (which I may add does require immediate surgical intervention), referred pain from the lower back and pelvis and soft tissue injuries including groin strains and tendon issues. However, the most common cause of groin pain is actually in relation to an issue effecting the hip joint and in particular the cartilage that lines the surface of the joint. Arthritis, "wear and tear" or "age related change" as it is often referred too. 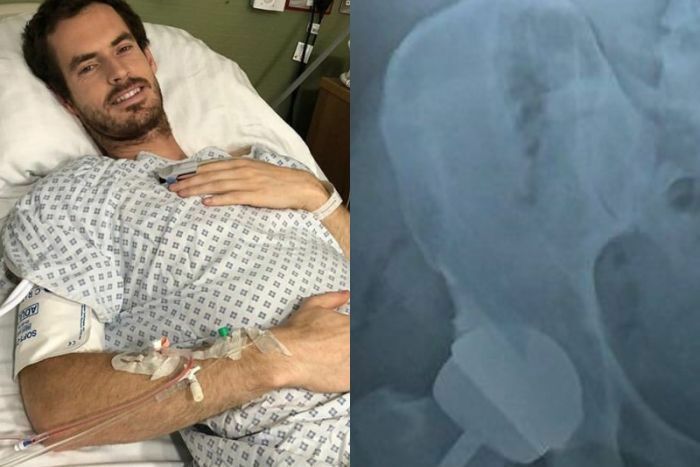 The conundrum that many orthopaedic surgeons face and the challenges this poses to you the patient and us as the therapist could be demonstrated no more clearly than in the case of Andy Murray and his imminent retirement from professional tennis due to his persistent hip pain. He has said that he wants a better quality of life and having a partial joint replacement in the form of a hip resurfacing is one potential way of giving him this. Yes you did hear that correctly. A partial joint replacement. Essentially Andy Murray has an arthritic hip at the age of 32. No offence intended but when people start thinking about joint replacement we are generally talking from the age of 50 plus. He's certainly got a good few years to go there and this is where the management of people, such as Andy (we are not personal friends by the way), who have pain related to cartilage loss at the joint becomes more tricky. Whether that's a hip, knee or ankle joint the options out there to patient's are not the golden panecea. Genetics - In ither words "blame you parents!" A family history of joint replacement is often reported. Trauma - If there has been a fracture this can lead to the earlier onset of arthritis. Congential reasons - Another one to thank the folks for! Essentially some people are born with a hip joint that is a certain shape that can pre-dispose them to the early onset of osteoarthritis. Occupational and recreational activities - This is a more tenuous link as we see equal amounts of people that lead very active lifestyles and sedentary lives that require joint replacement. One of the main reasons cited for developing Osteoarthritis in the hip over recent years has been the diagnosis of a condition called hip impingement. So what are the options in terms of treatment for the management of an arthritic hip in a young adult. 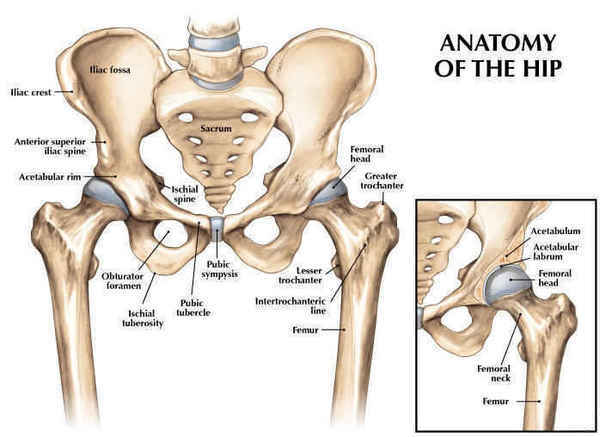 This essentially means getting the best out of your hip joint in terms of function without having operative intervention. This is such an important part of the management process and needs to be done with an holistic outlook.